I first heard Sampha’s “who IS this? !” talents on this very blog, back in 2014, on “Wonder Where We Land?”. It wasn’t an album I really thought was my thing, and even on fifth listen, let alone first, it felt too odd, too patchwork, to take hold. But it did, and it was the incredible “Gon Stay” that pulled me in. But that, despite coming back to the album over the next two years, was all I encountered of the South Londoner until now. Having encountered “Process”, I feel a little foolish for this now. But if it’s a debut album that’s taken a while to land, then it’s every bit the reward for being teased out. And while it’s a cliche, it’s more than just about the music here, as mesmerising as it is. These days we crave ‘story’, but the tale behind a work for an artist that’s worked with the likes of Drake, Solange, Frank Ocean and Kanye is one worth touching on, because it frames the album like an unseen assistant, a shadow over the lyrics and music that can’t be ignored. The Morden resident was a nascent musician as a child, but his adult life has been pockmarked by tragedy, his existence moving from single parent – his father Joe died of lung cancer in 1998 – to orphaned son, as his mother passed away from the same disease in 2015 in between his second EP and the album’s release. It’s easy to talk of emotion and candour in music, such is the ubiquity of artists on social media, baring their souls (in 140 characters at a time) but Process feels exactly as that single word befits: a young man coming to terms with his place in the world as he comes to terms with love, life and loss in modern, isolating city life. His own health scares also sit behind the words of the record, and time and again the emotions are front and centre, with that incredible voice not slotting into others’ productions, but acting as another instrument in itself, and sounding the most powerful and piercing that it has yet. “Blood On Me” is a beautiful record, its staccato beats echoing modern hip-hop, but the piano’s chords carry punch, and the words speak of a man spinning close to the edge of control. In fact, the feeling is one of boundary-free music, with Sampha’s soul pouring out unrestrained, even as the clever time signatures of “Kora Sings” or the simple arrangements of “Take Me Inside” cascade into multi-tracked synth and vox like a burst of of colour, despite the darkness of many of the lyrics. The pace may often be slow, but the energy and heft is always there, and even at first listen it’s a beguiling proposition. And for all the tales of suffering and anguish, the truth is that beneath all of it is a hugely talented musician. The reviews are stellar, because the album has all the makings of a modern classic. A man whose career has been stop-start, halted by tragic episodes that may be the making of him. From all the heartache often comes the best music, and this is a stunning piece of work from a new British artist we should cherish. 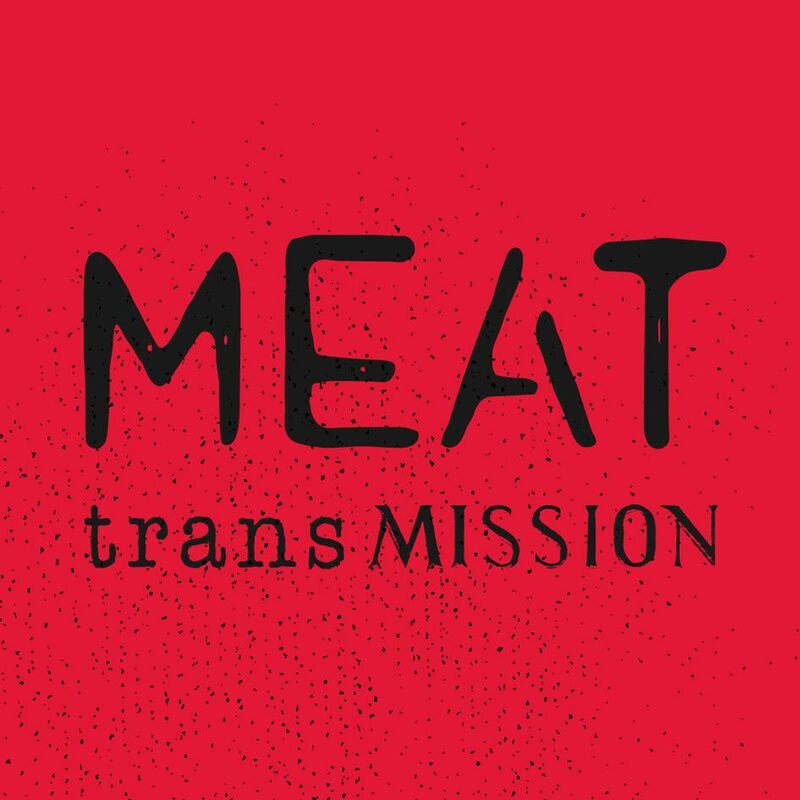 I’ve started doing a radio show on Meat Transmission, which is part of the Meat Liquor stable, in Hoxton. It’s a mate of mine, Tom Real, and me, playing just big party records, or BANGERS. It started off as a night at the Big Chill (which got WAY out of hand usually), but it’s translated as fun fun fun to the radio. It’s not serious, unless having a hilarious two hours is serious. SonOfBangers is two shows old, and on every other week in 2014, and it’s just 120 minutes of us playing a loosely thrown-together mix of hip-hop, house, d’n’b, rave, funk, soul, disco. You name it. Have a listen, hope you enjoy it.